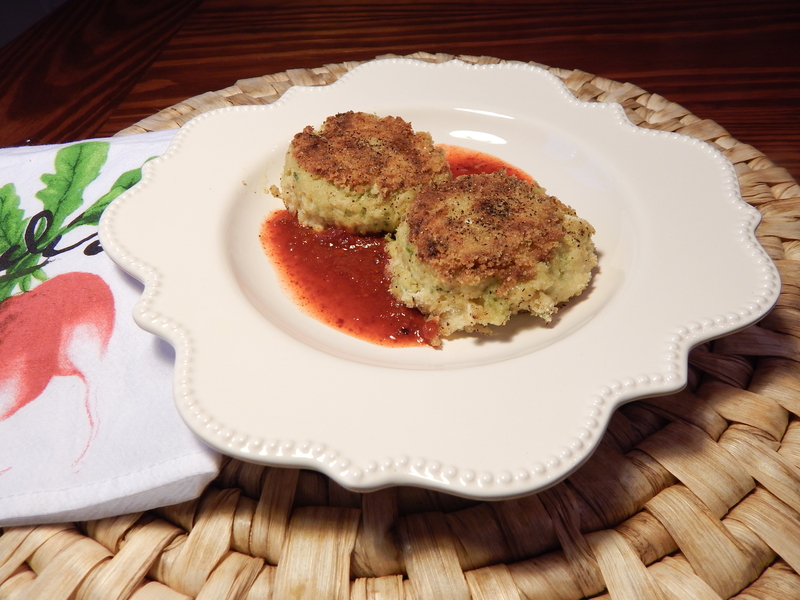 Wow Sam, your crab cakes are simply elegant and they look really good!! 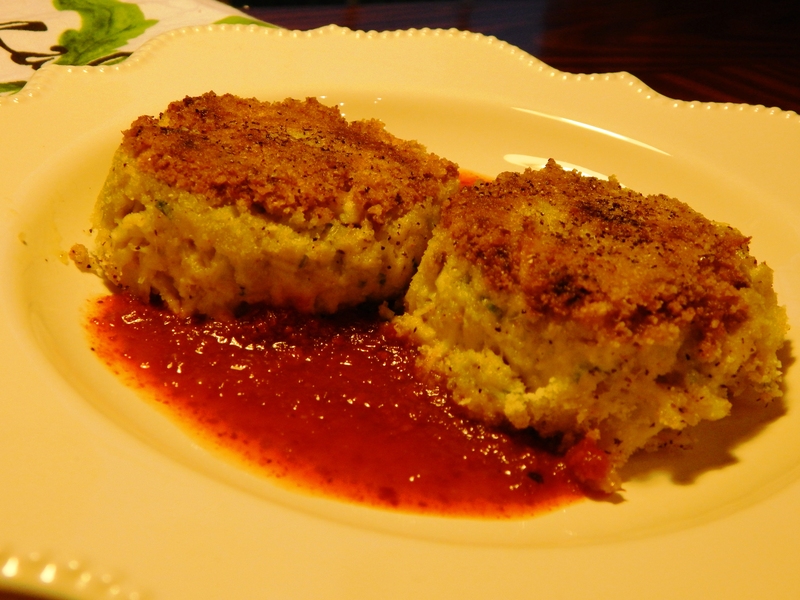 The tops of those crab cakes simply look beautiful- all golden and crisp. I look forward to making these sometime. Thank you! I hope you try them soon! They are golden and crisp on the outside and soft and tender inside! They can be a fancy presentation or you can include them in a casual surf and turf!